All Gift Card sales are Non REFUNDABLE. Please print your PayPal receipt for your records. Thank you for your purchase. 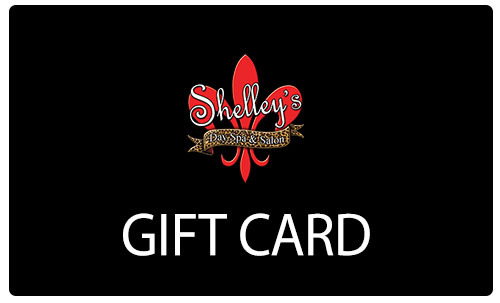 Select an amount below to purchase your gift card online! 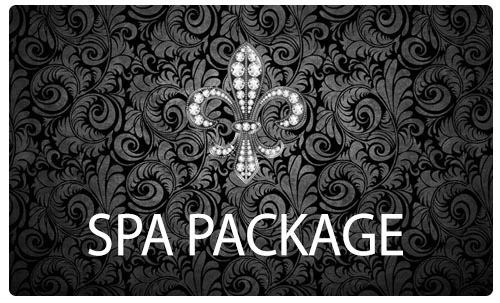 Select an amount below to purchase your spa package online!